Kim K’s back-to-school snap of North and Penelope is SO CUTE | SHEmazing! It's time for school again now that the mid-term break, or as our American friends call it ''Spring Break'', is done and dusted. And Kim Kardashian and her sister Kourtney are just like any other parent as they proudly dropped their little ones off at school. 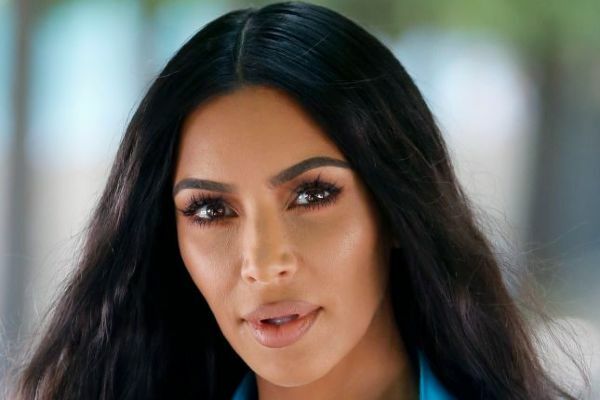 Kim took to Instagram to upload an adorable snap of the sisters and their daughters posing outside their school, with the little girls clad in their school uniforms. The 38-year-old captioned it, ''Spring Break is over'' followed by book and pen emojis. Five-year-old North West can be seen snuggled into Kim while six-year-old Penelope cosied into mum Kourtney. Kim's fans went wild for the gorgeous snap. The sisters have six kids between them so we're sure the cousins will never be short of friends. Kim and her husband Kanye West are parents to five-year-old North, three-year-old Saint and one-year-old Chicago. Kourtney and her former partner Scott Disick also have three little ones – nine-year-old Mason, six-year-old Penelope, and four-year-old Reign. We hope North and Penelope have a great term at school – they sure look cute in this family snap.